Get this new tune from Uchechi Grace Carrier – Glory & Power. 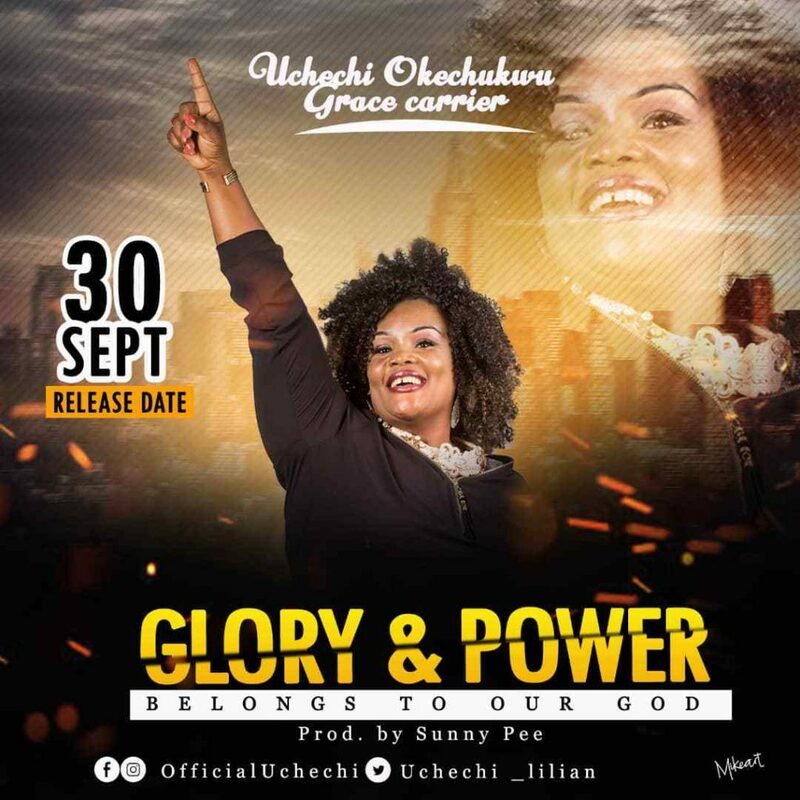 Singer, Uchechi Okechukwu, a.k.a (Grace Carrier), a Nigerian Senegal-based artist is here again with a fresh new song entitled Glory and Power (has a place with our God), after the arrival of her collection (Winning in Grace – June 2017). “Radiance and Power” is a ground-breaking melody. It’s a melody that discussions about how great our God is. When we figure out how to confide in God, no power can stop God’s decency in your life. Today and dependably talk positive, it’s an indication of triumph! It doesn’t make a difference what you are experiencing, confront that test, address that goliath, that mountain. Our God is more prominent, He is the most grounded.